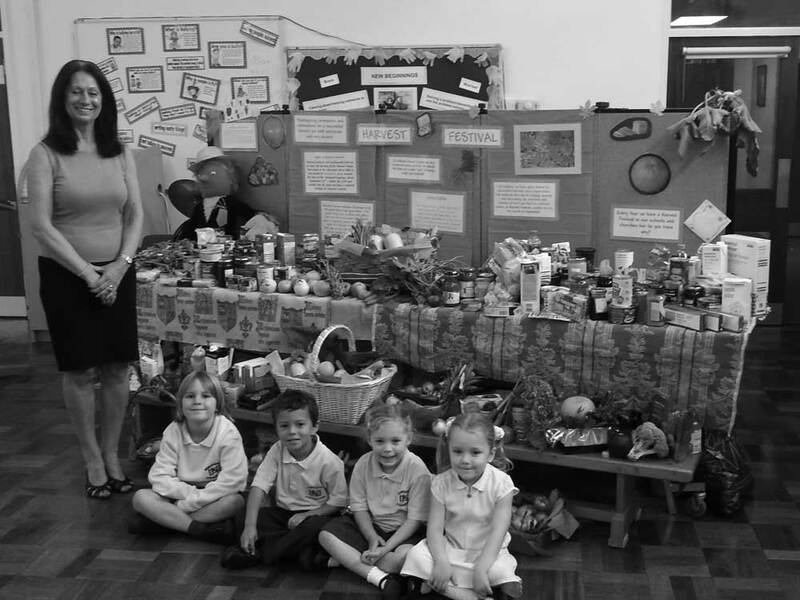 Schools in Harlow and the surrounding area continue to provide the charity with a bumper harvest of food donations each year, which really help us in supporting local people in crisis with emergency food. 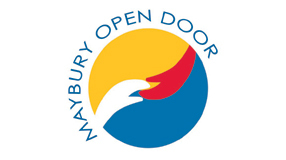 Schools are a valuable resource to the charity as they also help us in other ways as well with school musical concerts at Maybury Open Door and by providing volunteers at foodbank supermarket collections. 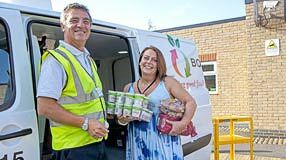 We are always thankful for the opportunities that arise to visit local schools and explain about the work of the charity and seek to get children actively involved in either food collections or work experience days at our Store House in Matching Tye, Harlow. We work with all school ages, from infants, junior and secondary schools. 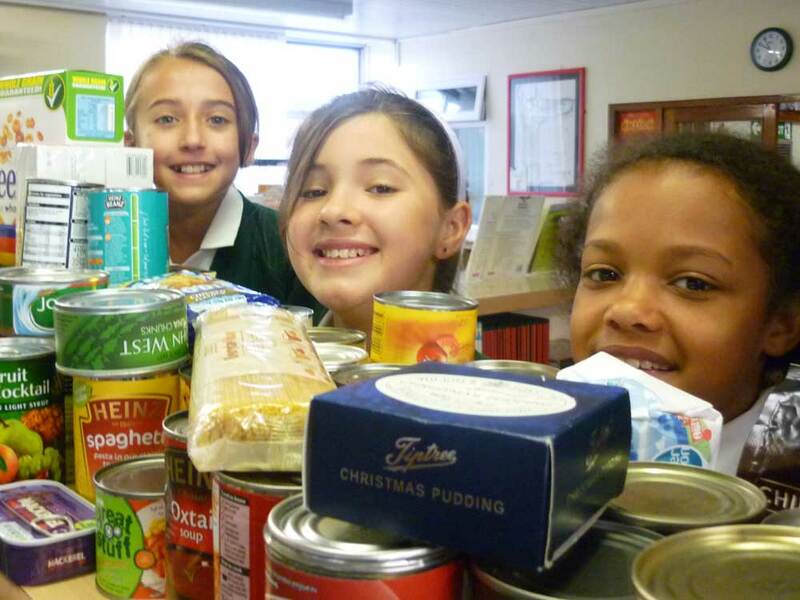 During 2016 we have worked in partnership with Passmores Academy, Burnt Mill Academy and Sacred Heart Catholic Primary School where pupils have been actively involved in sorting and boxing donated food ready for it to be delivered to our satellite centres in Harlow. 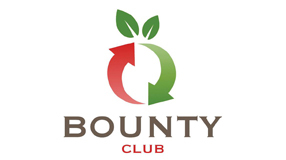 The charity also currently works in partnership with 10 local primary school breakfast clubs providing jarred spreads, cereals, fruit juice, milk, bread and a range of fresh food products. If your school would like to be involved with the work of the charity please contact Margaret O’Donovan on 01279 724 515 and she can discuss current ways in which you can support our work. 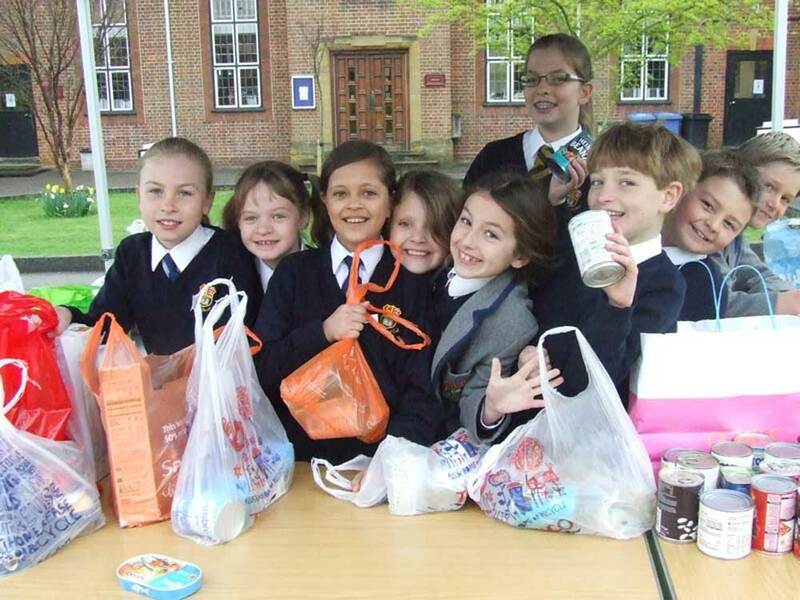 “We have been overwhelmed by the response from schools in and around Harlow with donated food. It has far exceeded our expectations and enabled us to support more families and individuals in crisis in Harlow and the surrounding area.